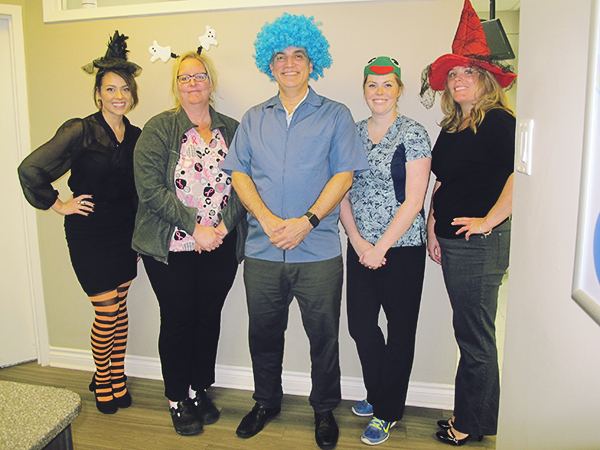 Happy Halloween from Dr. Benedict and Team! Dr. Benedict and the team completed our yearly CPR revewal on October 7th 2015. 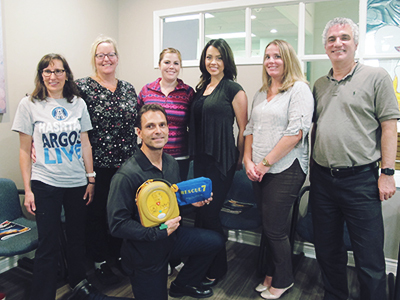 Our awesome instructor/fireman, Mike, was back in the office to help us refresh our CPR skills! Click here for a photo from our training session. On Wednesday October 7th we celebrated Dr. Liz's birthday with a yummy lunch at Bualai Taste of Thai, and the fun didn't stop there! 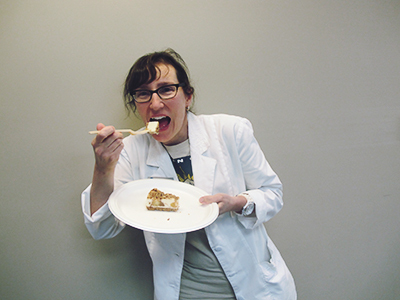 On Friday October 16th we surprised Dr. Liz with an assortment of cheesecakes. Limited time offer! Book by December 15, 2015 to receive a FREE Invisalign consultation PLUS $500 off your treatment*. 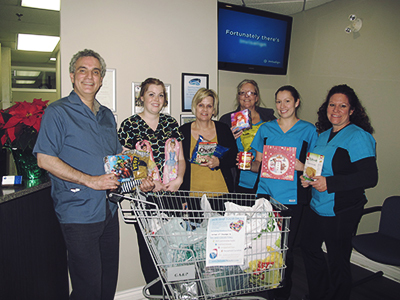 We are pleased to be collecting non-perishable foods, canned goods, and unopened toys between October 5th and December 15th, 2015. Do braces get in the way of your daily look and routine? If an alternative was available, would you be interested? Click here for more information on Invisalign! Click here to see smiles improved with Invisalign! 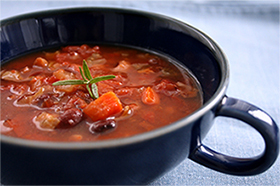 Click here for a recipe for new age minestrone!